Aptos, a recognized market leader in retail technology solutions, today announced it is now offering retailers and shoppers the opportunity to use Amazon Pay, the online payment processing service owned by Amazon. Retailers who are leveraging Aptos’ Digital Commerce platform can now offer shoppers the option to pay for online orders using the information already stored in their Amazon account. By adding Amazon Pay Multi-Currency to its payment processing options, Aptos Digital Commerce customers can reach even more customers in more countries with a trusted, familiar way to pay. 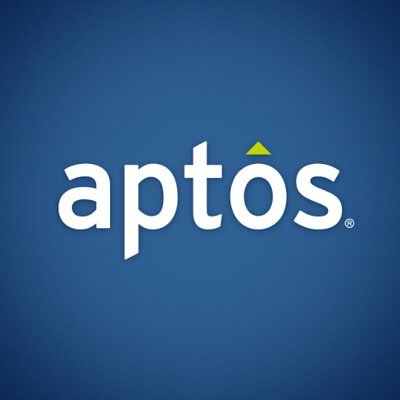 Aptos is one of the first retail technology providers to go live with Amazon Pay Multi-Currency, helping retailers more easily navigate the global e-commerce marketplace. In recent months, several Aptos Digital Commerce customers were able to successfully test Amazon Pay processing before it was generally available across Aptos’ customer base. One such Aptos customer, Mint Velvet, the premium British womenswear brand, has already experienced the value Amazon Pay brings to its customers and to its business.